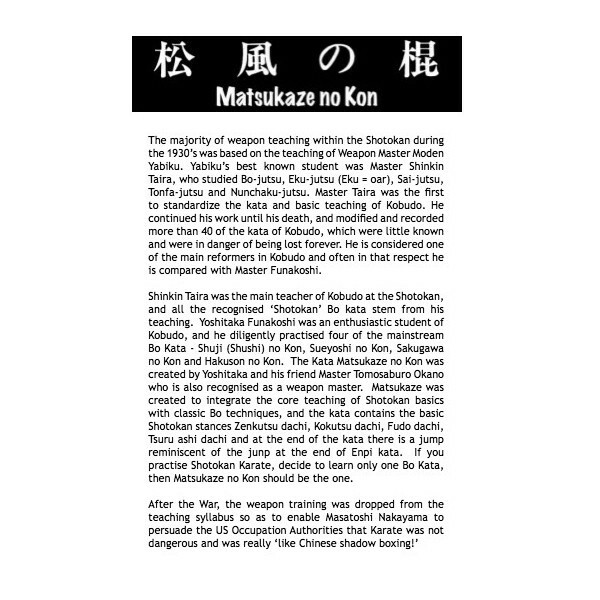 The Kata Matsukaze no Kon was created by Yoshitaka and his friend Master Tomosaburo Okano who is also recognised as a weapon master. 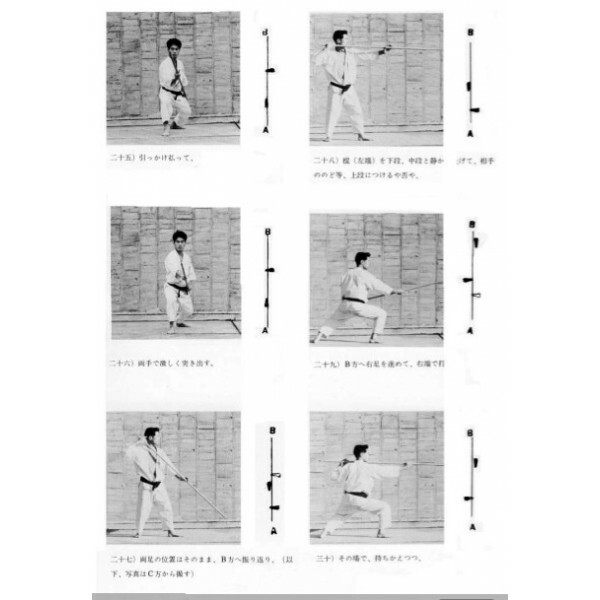 Matsukaze was created to integrate the core teaching of Shotokan basics with classic Bo techniques, and the Kata contains the basic Shotakan stances Zenutsu dachi, Kokutsu dachi, Fudo dachi, Tsuru ashi dachi and at the end of the Kata there is a jump reminiscent of the jump at the end of Enpi Kata. 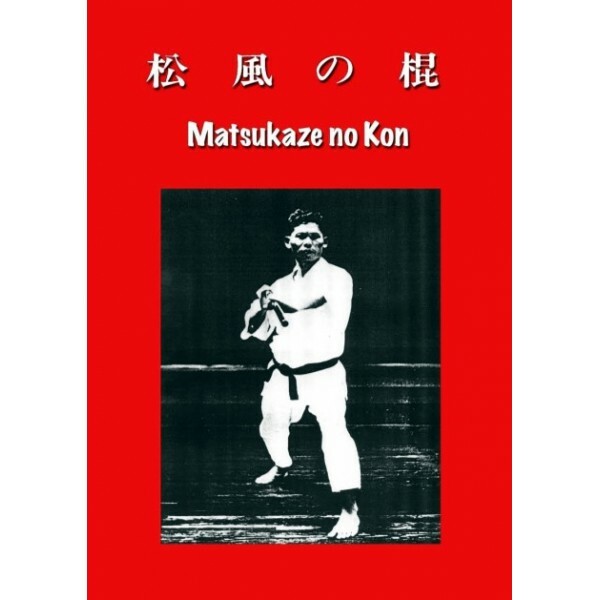 If you practise Shotokan Karate, decide to learn only one Bo Kata, then Matsukaze no Kon should be the one.